According to my limited knowledge, not only do women need fewer calories than men to stay alive, they also deal with isolation better, as pioneering primatologist, Jane Goodall, proved so well on her mission to understand chimps in the jungles of Tanzania. After a bit of research, I saw that I was not the only one who thought so. A number of researchers have also felt the same way, and there are many arguments for a woman being the first person to live on Mars, in the way that Matt Damon did in The Martian. Primary among them are the fact that female astronauts display better communication skills and deal better with isolation than male astronauts, as Chinese space officials have found. 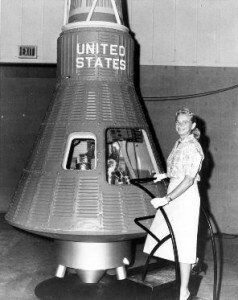 Similar results were found during the testing of the Mercury 13. Surviving long periods of isolation is no mean feat and can be “mentally draining”, as the six man crew of the Mars500 project learned in 2011. The Mars500 project, which locked six men in steel tubes for 18 months, was undertaken by the European Space Agency at a Moscow institute, and was intended to find out how the human mind and body would cope on a long-duration spaceflight. All the members of the crew were men, but it would be interesting to see the results of a similar study with women participants. Besides the fact that NASA’s height restrictions (you have to be between 4’ 11” to 6’ 3’’ to qualify for the astronaut program) favour women, several male astronauts have developed problems like permanent vision impairment in space. All of them were in orbit 6 months or less. So far, no women have experienced lasting vision issues. 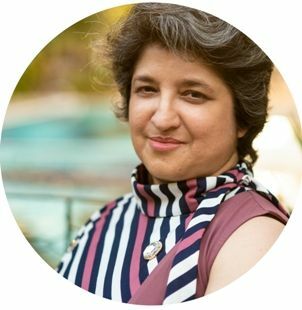 Other than being more prone to issues that are not mission critical, such as motion sickness (which passes quickly) and UTI (which can be treated), women do have about twice the risk of radiation induced cancer than men do, which is why NASA allows women only half as much lifetime space flight as men. But radiation is a risk that might have to be solved for everyone, not just for women as the video here notes. It also may turn out to be cheaper to send women to other planets. Women have a lower caloric requirement and need less food to do the same activity as men. That means less mass transport, less propellant and less cost. According to an article in News.com.au, Kate Greene took part in and documented a four month study in which six ‘crew-members’ lived in a simulated Mars expedition camp on the side of Hawaii’s Mauna Loa volcano. She found that “it was rare for a woman on crew to burn 2,000 calories in a day and common for male crew members to exceed 3,000,” even when everyone was getting the same amount of exercise. “At mealtime, the women took smaller portions than the men, who often went back for seconds,” she said. In an environment where every kilo counts, and not only do lower caloric needs reduce costs, so does the on-average smaller personal mass of female astronauts. Neither NASA’s nor Russia’s space program have given women a great deal of importance. I’m not a supporter of an all-women crew, and believe instead that a mixed crew of men and women would be the best way to deal with the issues that space pioneers face. Both men and women have different strengths that complement each other, in this regard. But, do I think a woman would have been more believable in Matt Damon’s role? Yes, if only for the caloric requirements of the ordeal of spending over 500 Sols on Mars. So what do you think? Are women better geared for the trials and tribulations of colonizing Mars? 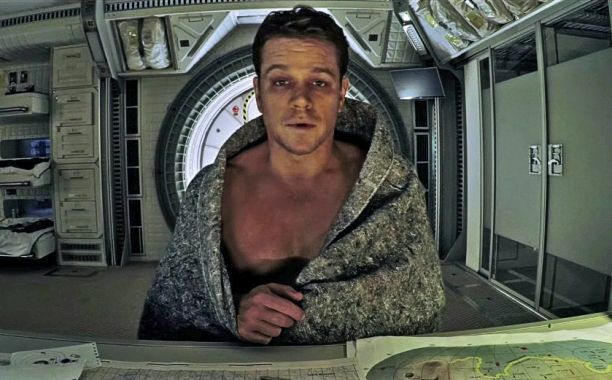 As for the question, “Why Matt Damon?”, it’s probably because, were someone to get left behind on Mars accidentally, it might as well be Matt Damon. According to Hollywood, he’s the one person that the USA would spend billions of dollars rescuing, from any place in the Universe. A sound argument. 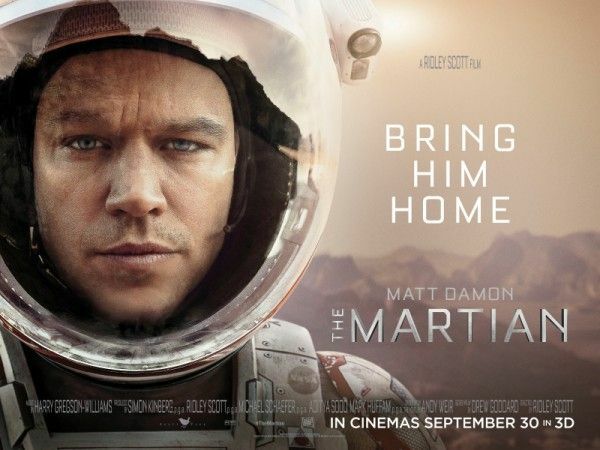 Of course, Matt Damon got left behind on Mars only because the female commander took the call to take off without him. It could admittedly be anyone at all in a real-life situation. In the Hollywood context, Matt Damon’s equivalent would be someone like Kera Knightley. I doubt NASA would invest billions in bringing either of back them back home (hopefully, it would not be Hollywood stars who go to Mars first – if they are, we are doomed in any case.) I think the ones who really get to go are the ones who show the most aptitude and endurance during training. Keeping h the ultimate objective in mind – that of colonizing Mars – there would obviously have to be both men and women along for the ride. I mean, there’s not much point in starting a gay colony up there.